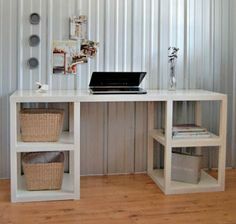 Whether you're a student, business person or someone who wants to become more organized, a desk is important in every home. 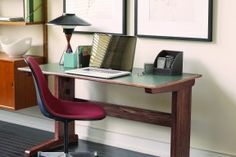 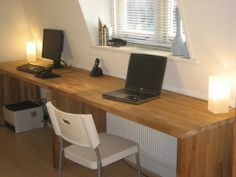 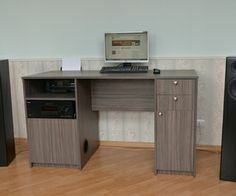 With 100 desk plans from which to choose, we're sure you'll find a desk in the style, size and budget that's right for you. 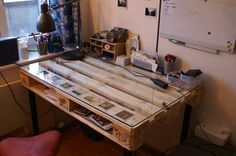 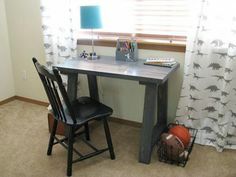 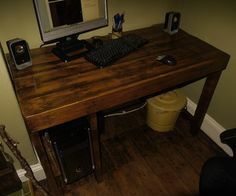 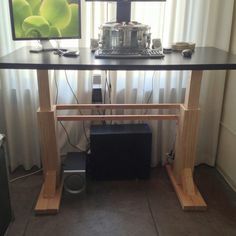 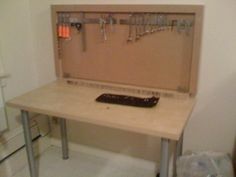 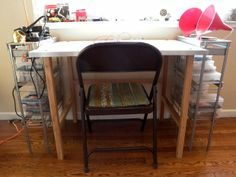 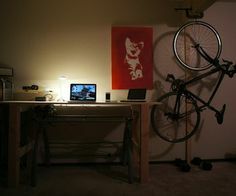 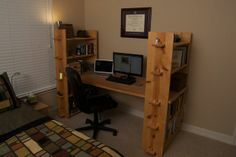 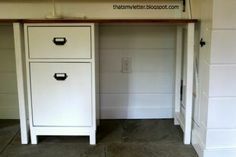 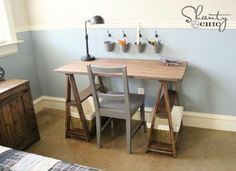 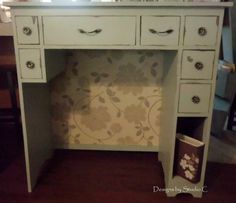 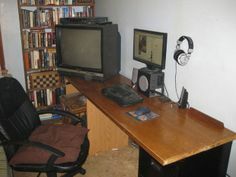 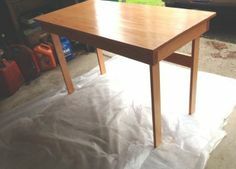 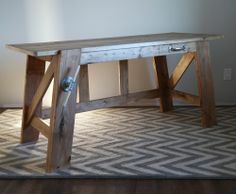 You don't even need a hammer or nails to assemble a desk when you choose one that's created from sawhorses and a reclaimed door. 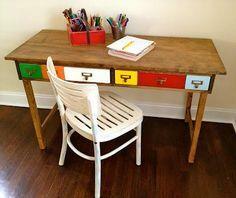 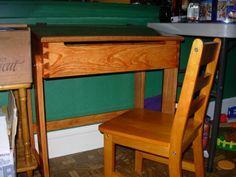 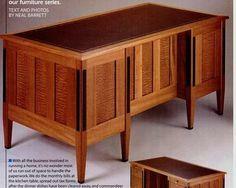 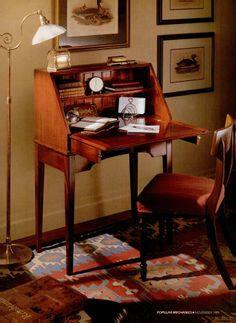 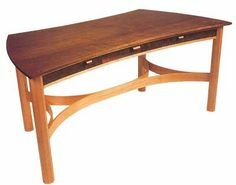 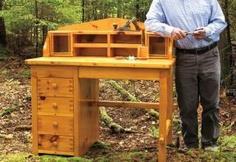 Or, you may choose to build an heirloom secretary made of fine hardwood and custom joinery. 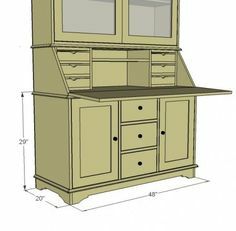 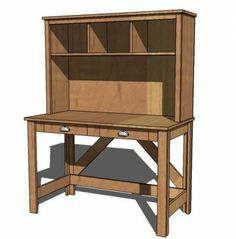 You'll find desk projects to fit every skill level and style, and you can customize these blueprints to fit your home and décor. 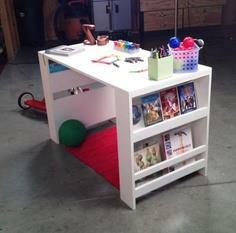 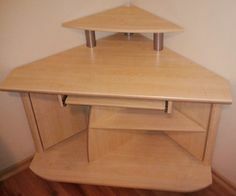 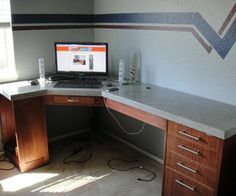 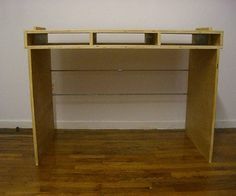 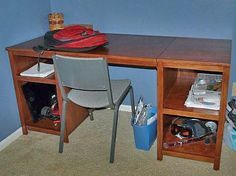 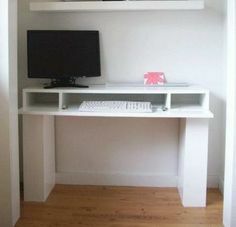 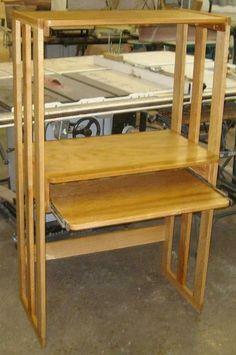 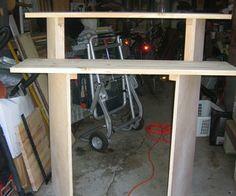 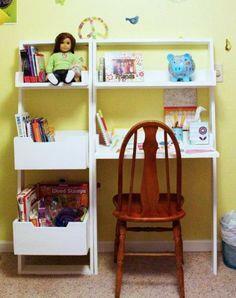 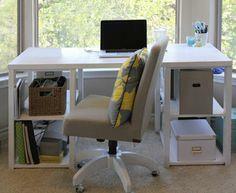 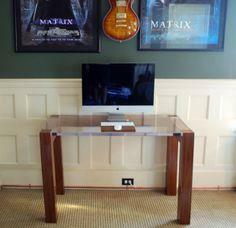 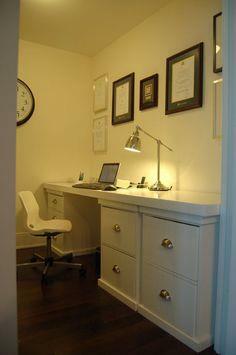 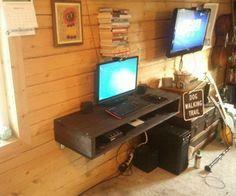 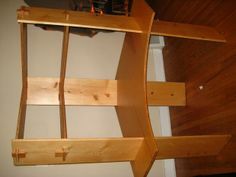 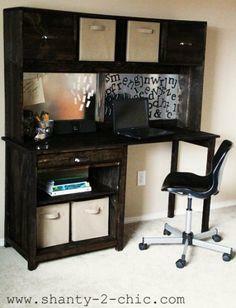 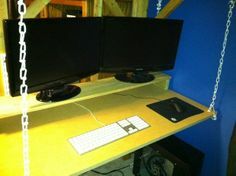 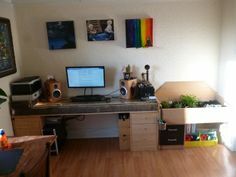 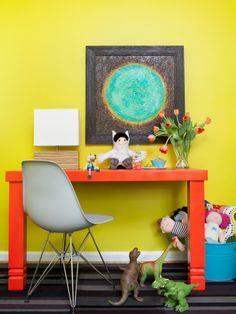 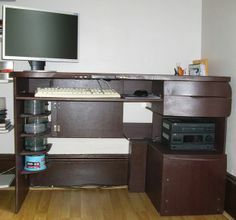 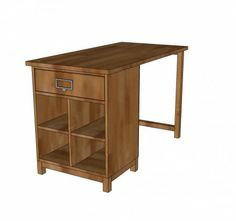 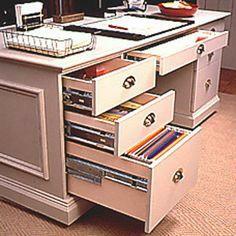 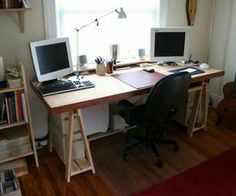 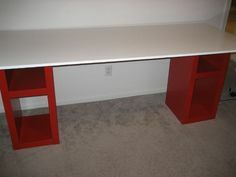 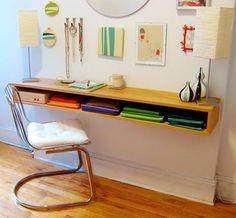 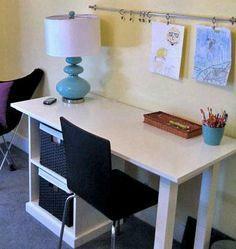 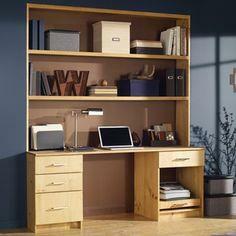 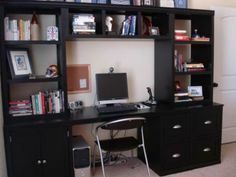 Create a wall mounted shelf desk or a jumbo executive desk with drawers, shelves and cubbies. 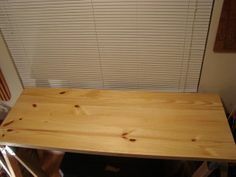 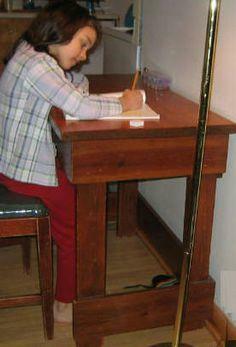 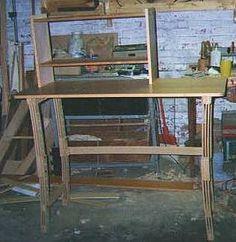 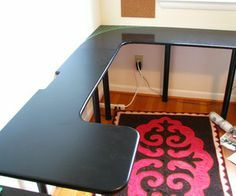 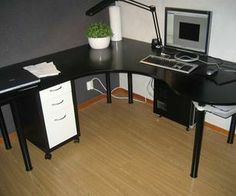 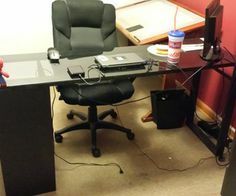 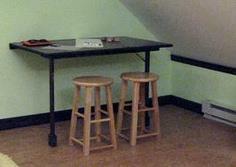 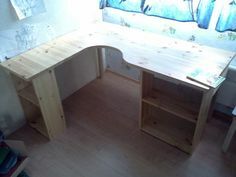 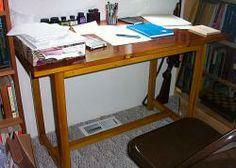 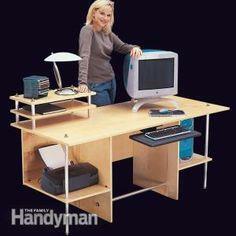 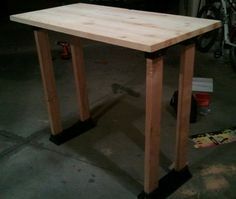 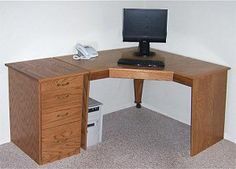 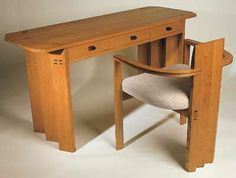 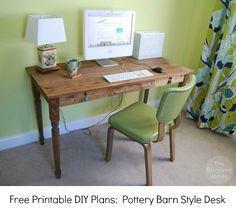 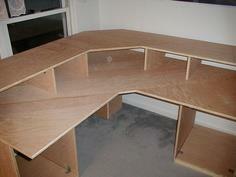 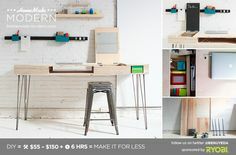 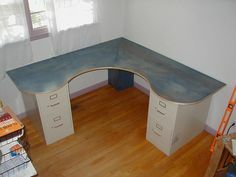 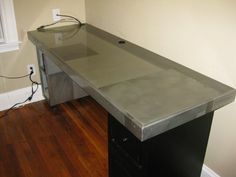 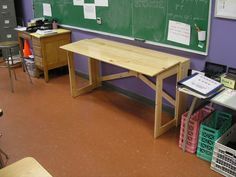 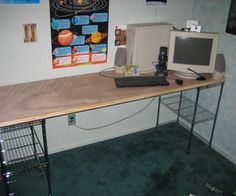 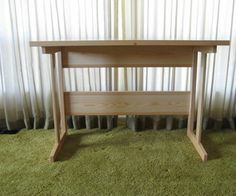 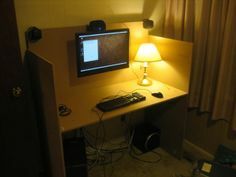 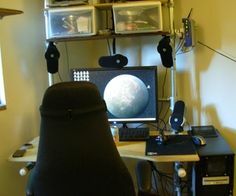 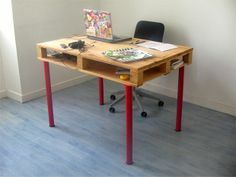 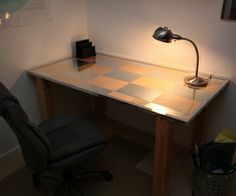 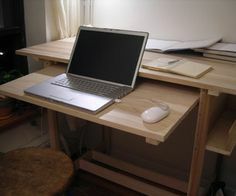 There are even plans for a desk made with plumber's piping and a collapsible desk that sets up in minutes. 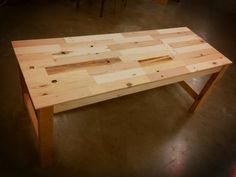 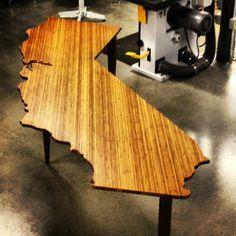 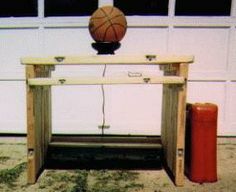 Suggested materials include hardwood, dimensional lumber, reclaimed wood, plumber's piping, sawhorses and pallet wood.